National Rifle Association Spokeswoman Dana Loesch made it known she thought Israel was capitalizing on corruption taking place in Opa-locka. If this isn't the definition of corruption then I don't know what is. Israel continually blamed the NRA for his firing, saying the NRA controls Gov. DeSantis. 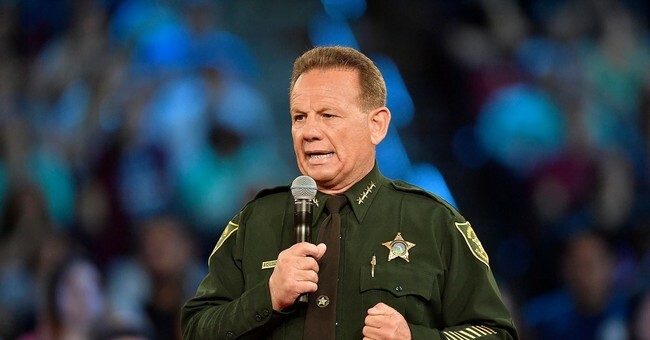 He couldn't accept that, under his leadership, his deputies failed to act in order to protect innocent children during a school shooting. Part of being the big man at the top, the guy in charge, is answering for these types of failures. It'd be different if it was one lone deputy who failed to act but it wasn't. It was practically every deputy who shopped up on scene. The real heroes on that tragic day were Assistant Football Coach and security guard Aaron Feis who shielded students from the gunman; Athletic Director and Wrestling Coach Chris Hixon who attempted to aid students during the attack; and Peter Wang who held the door open so his classmates could escape.